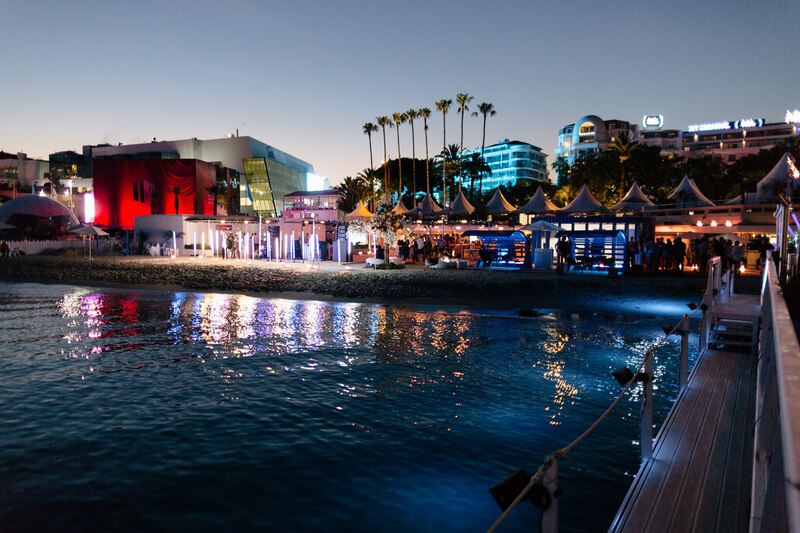 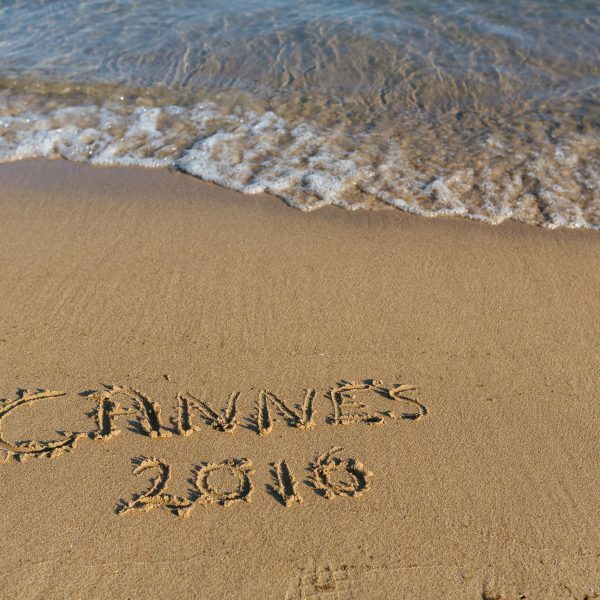 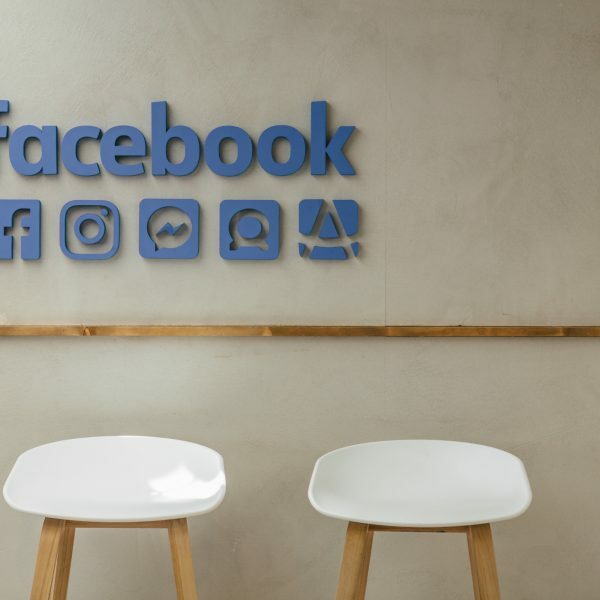 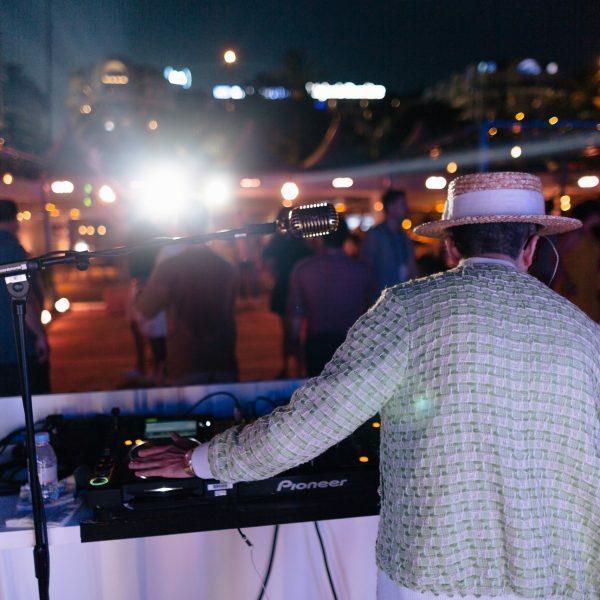 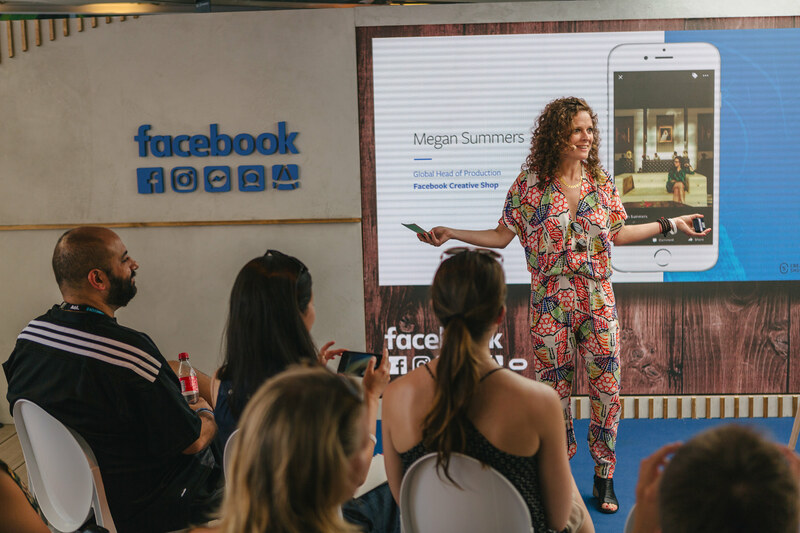 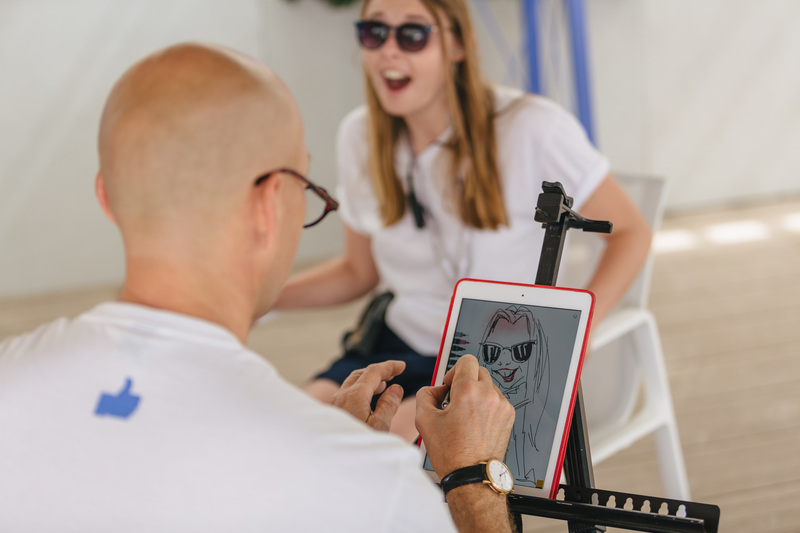 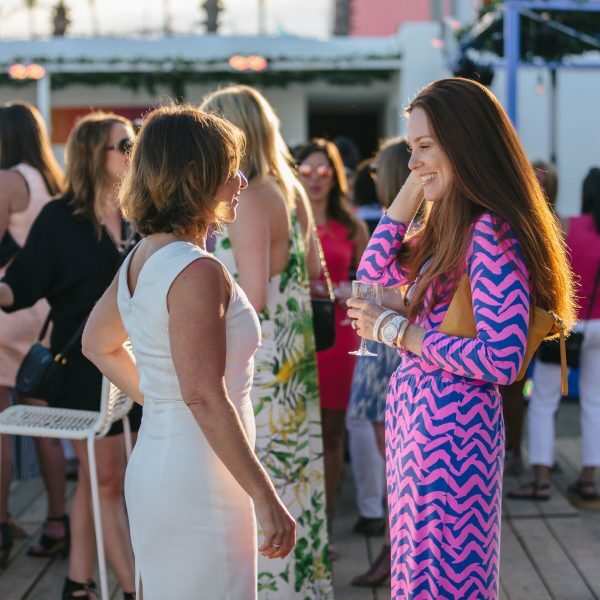 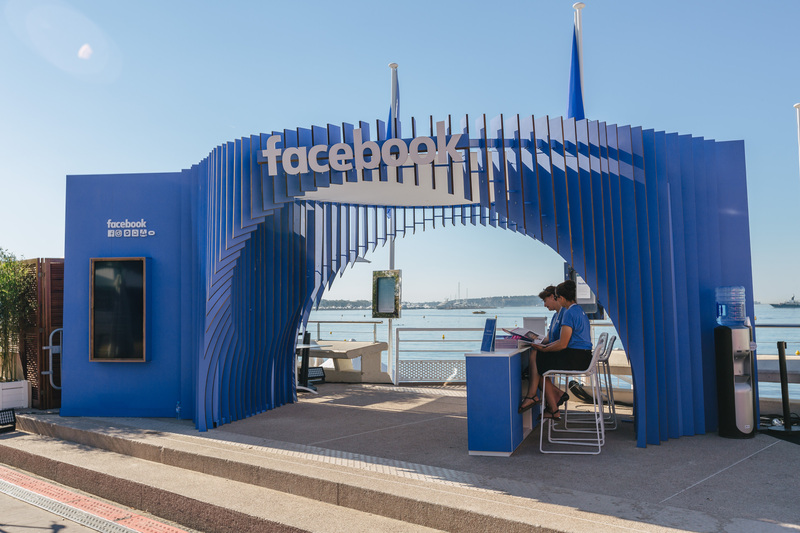 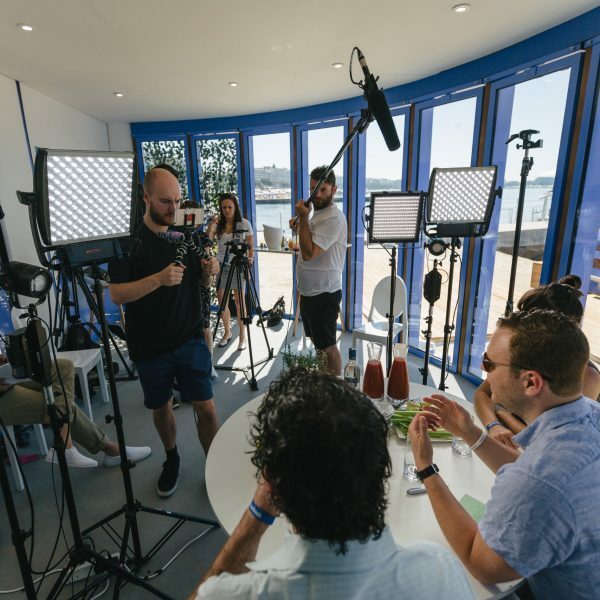 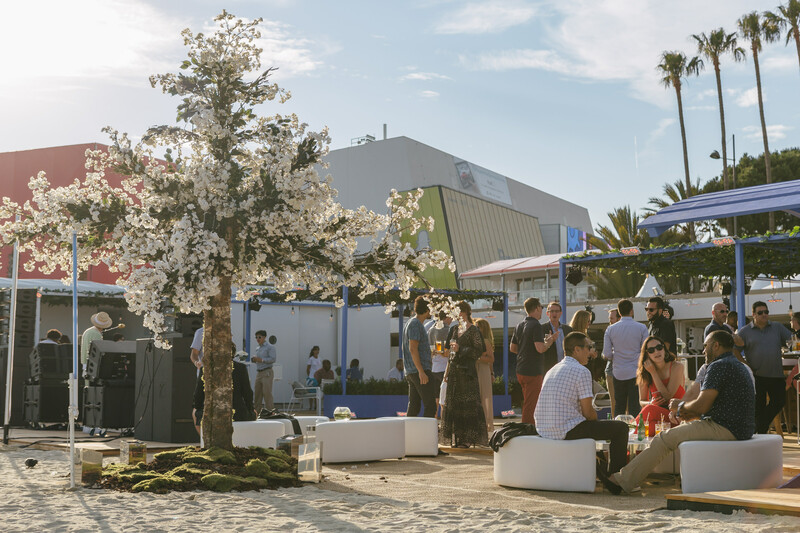 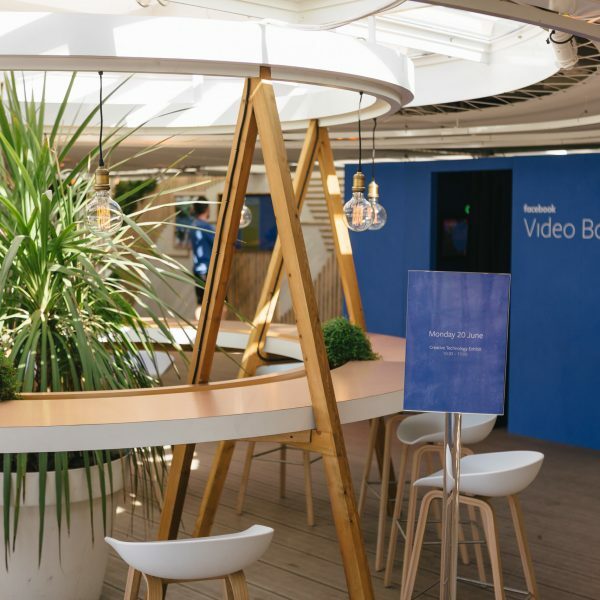 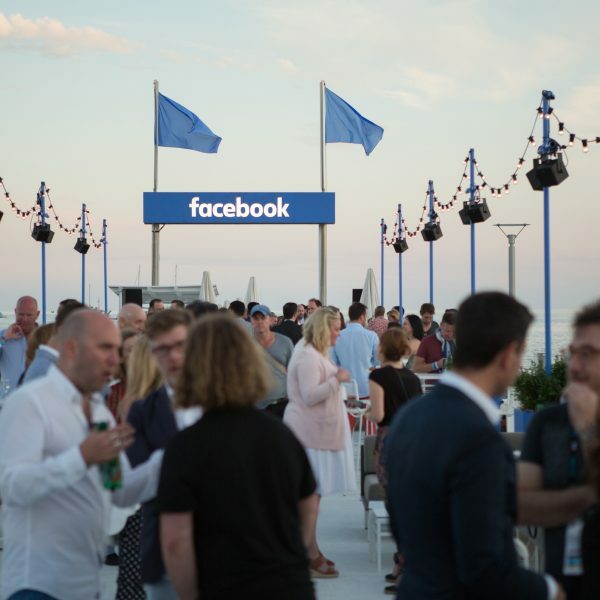 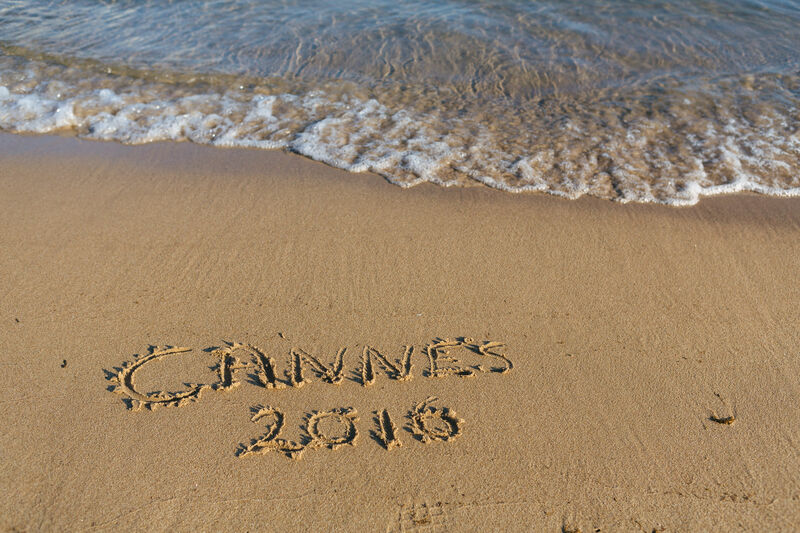 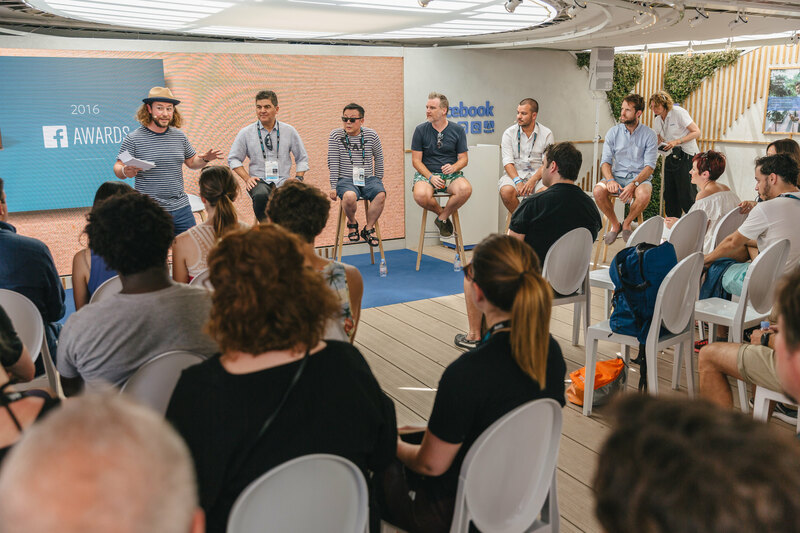 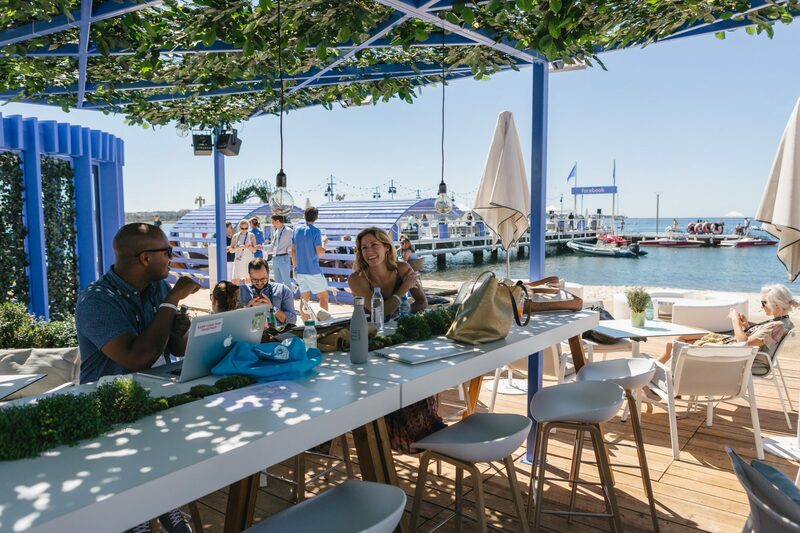 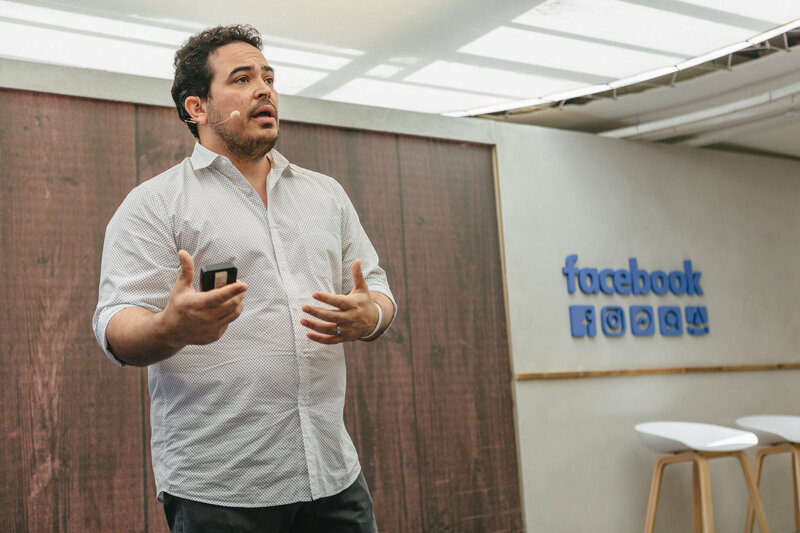 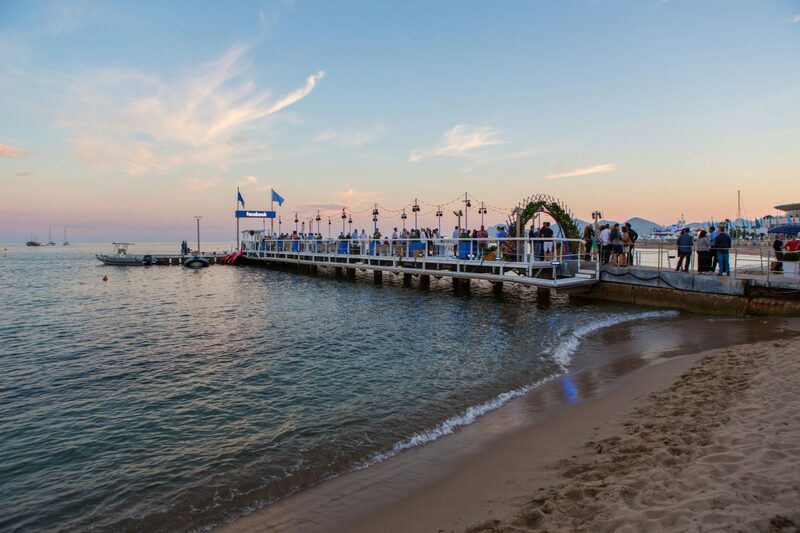 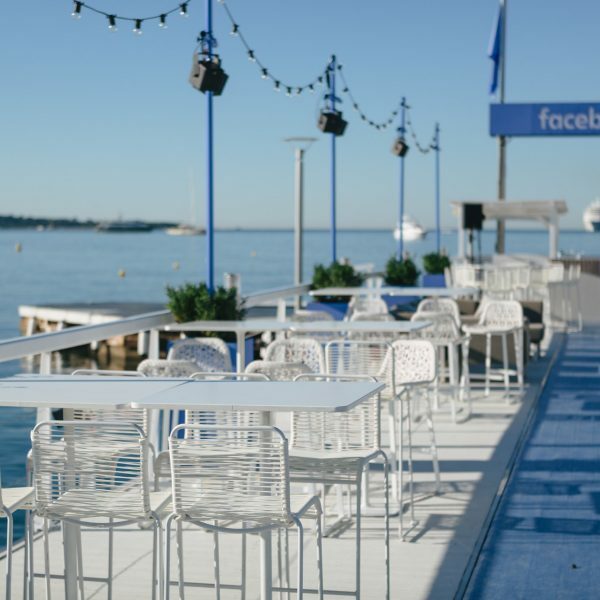 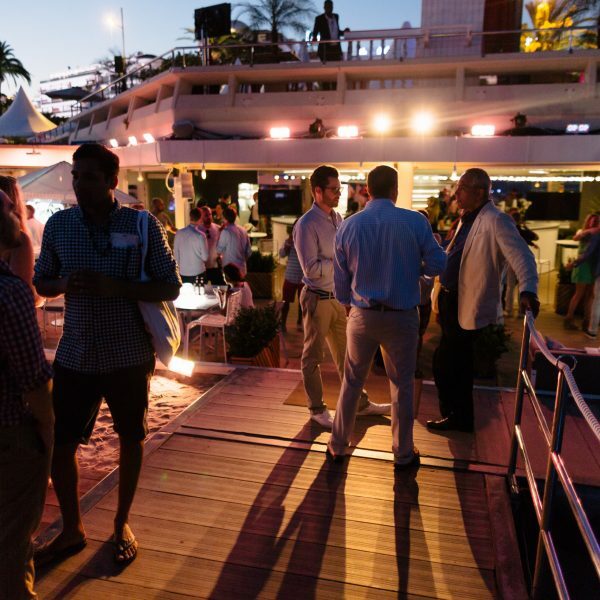 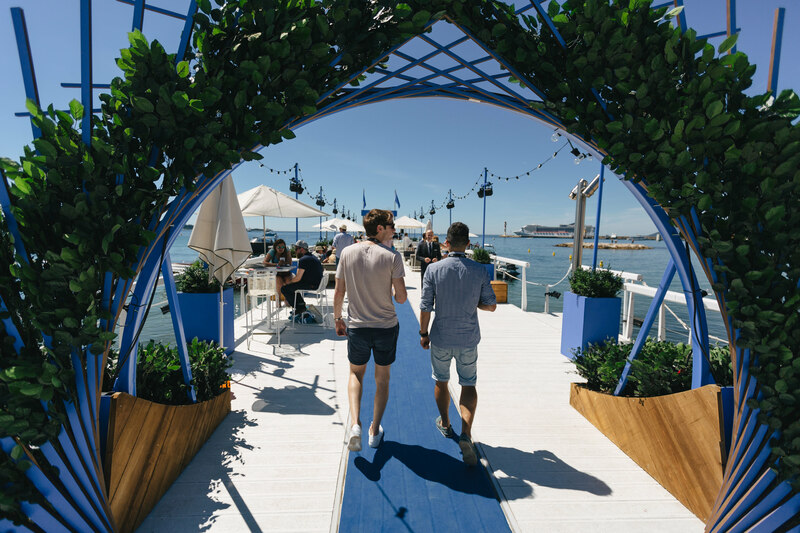 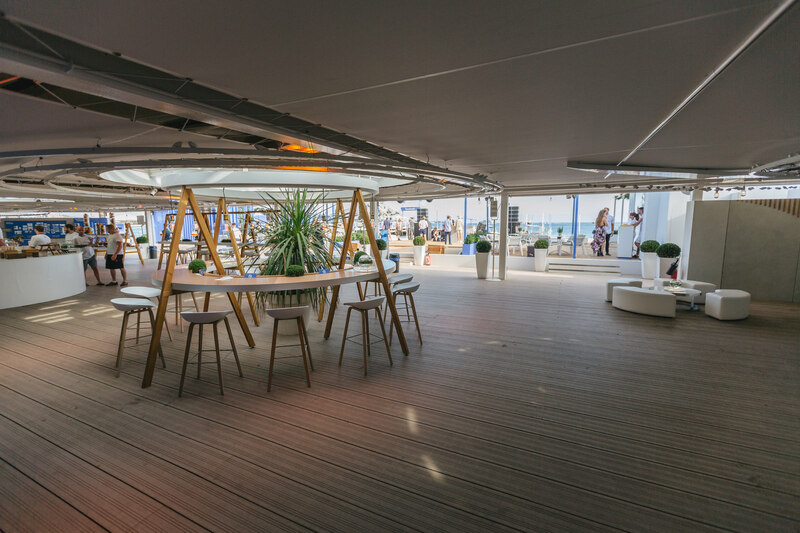 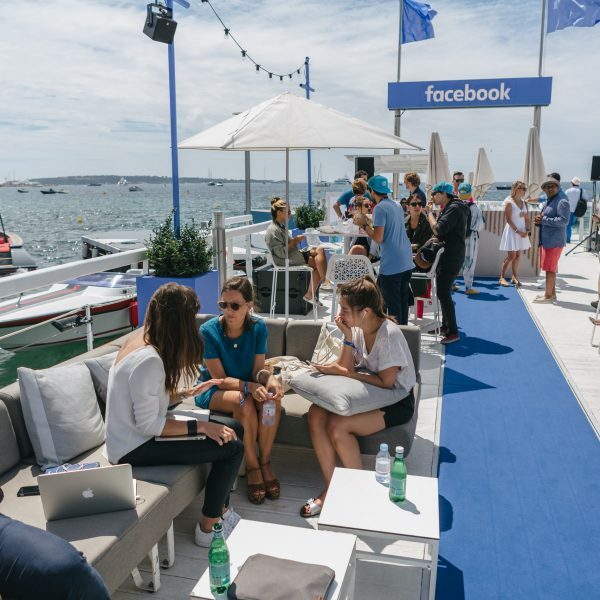 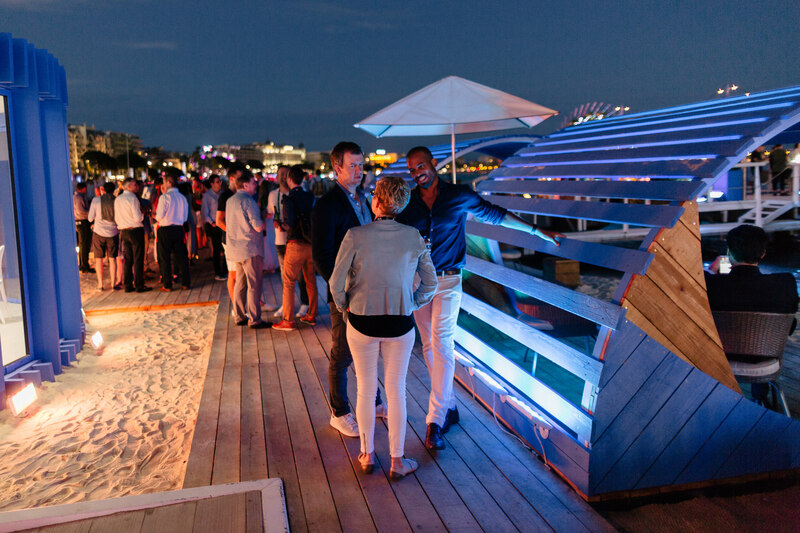 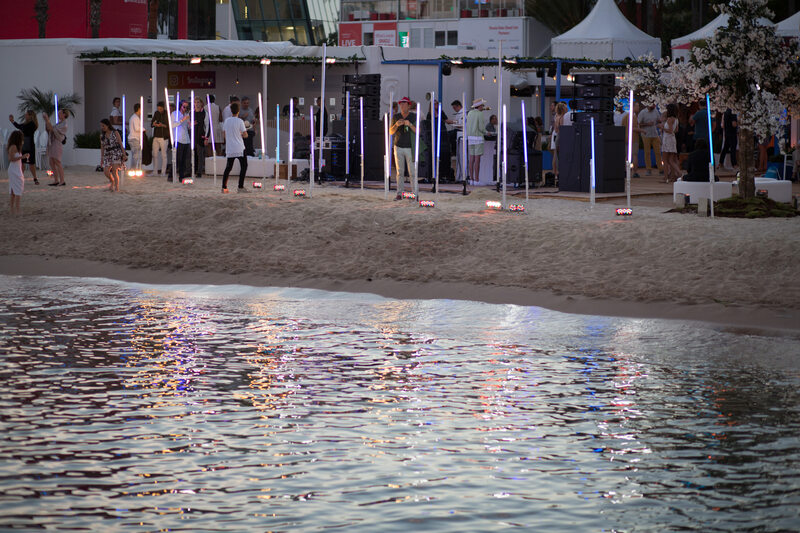 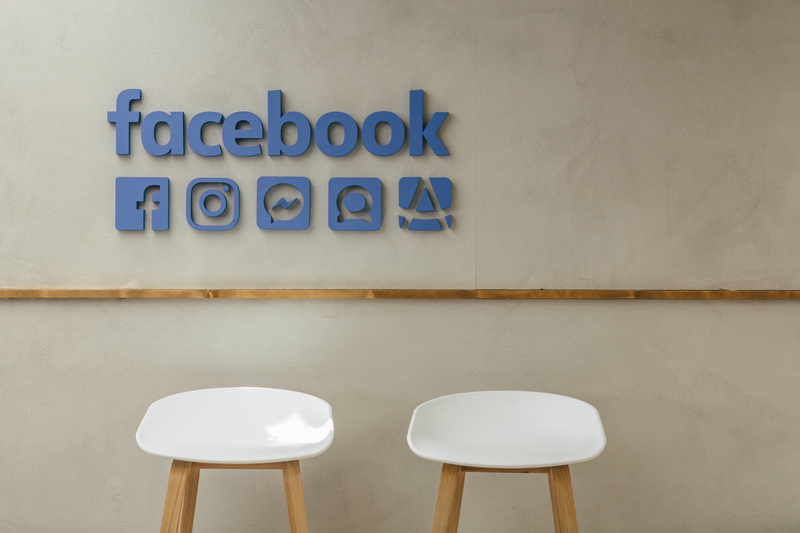 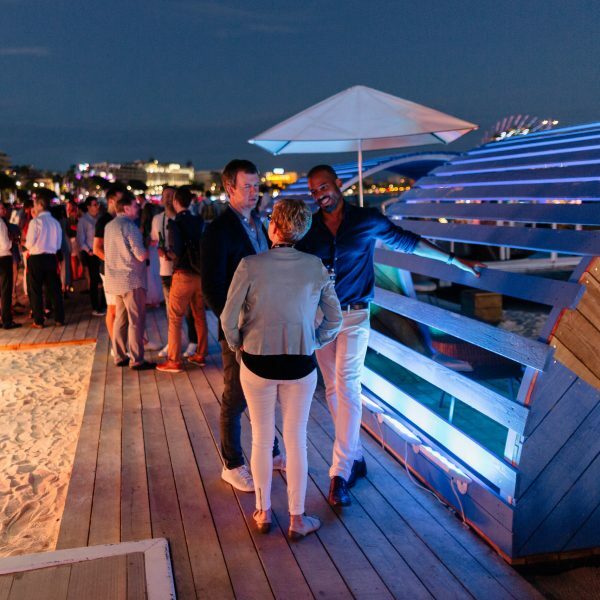 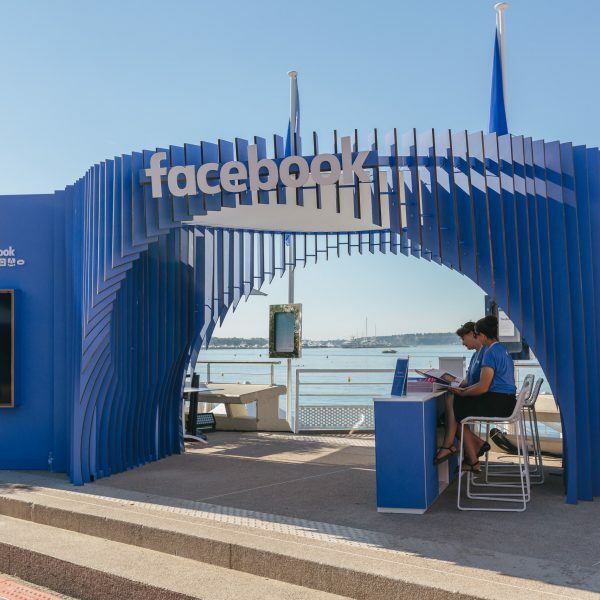 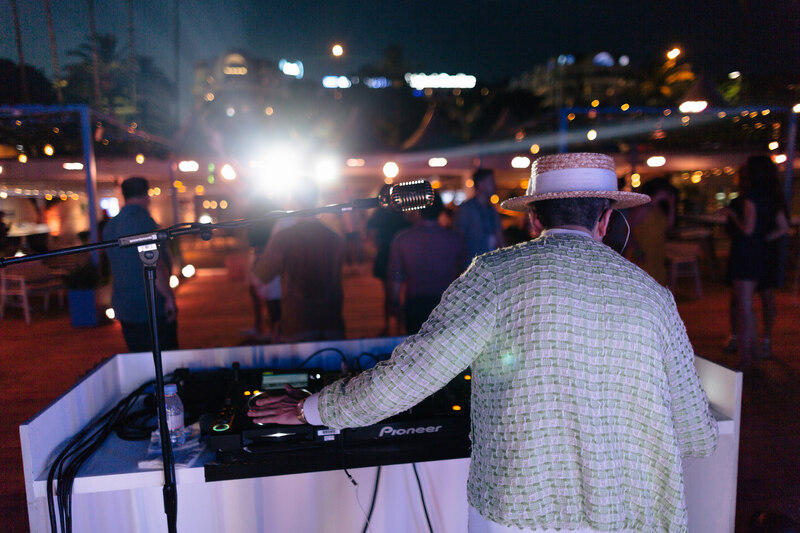 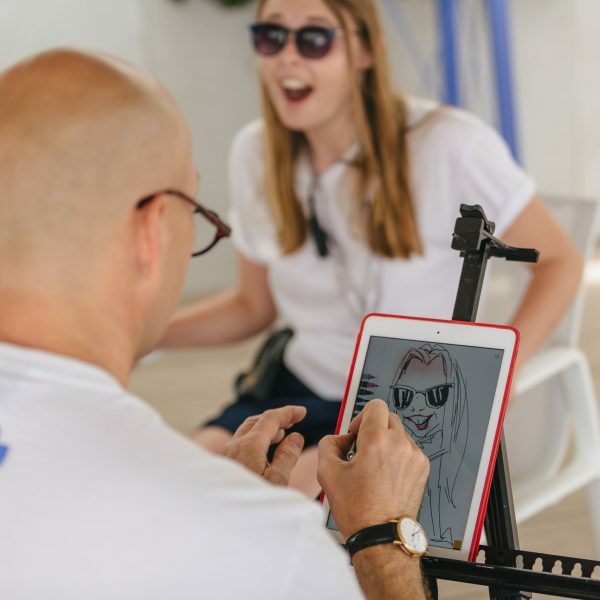 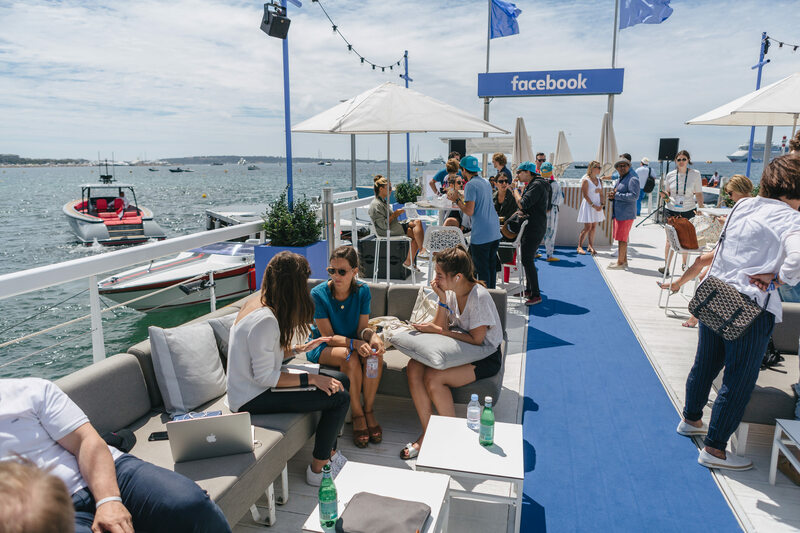 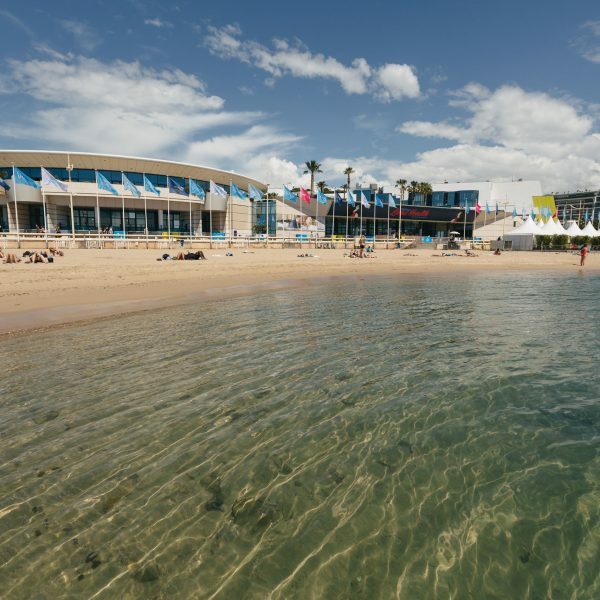 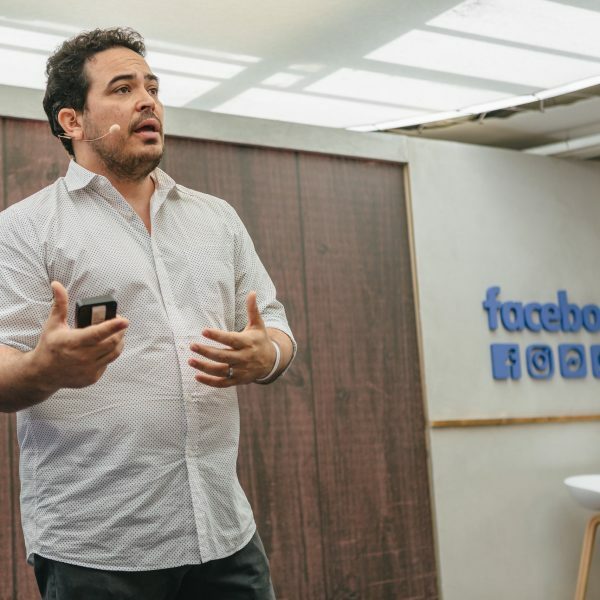 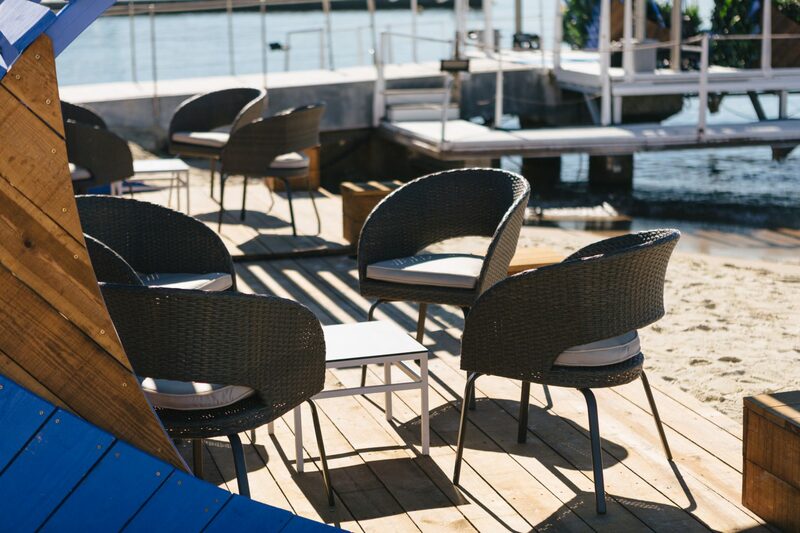 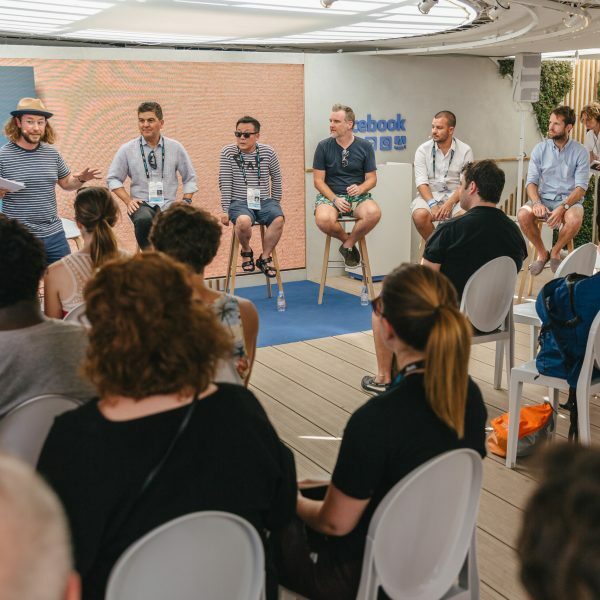 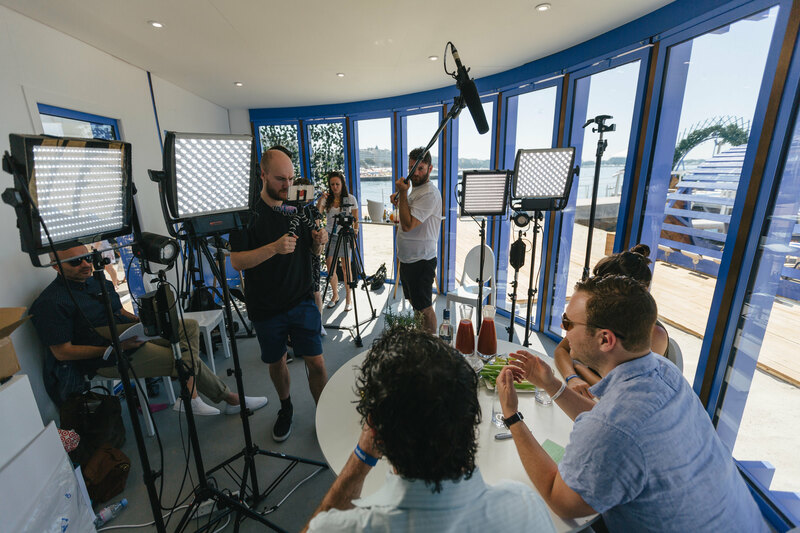 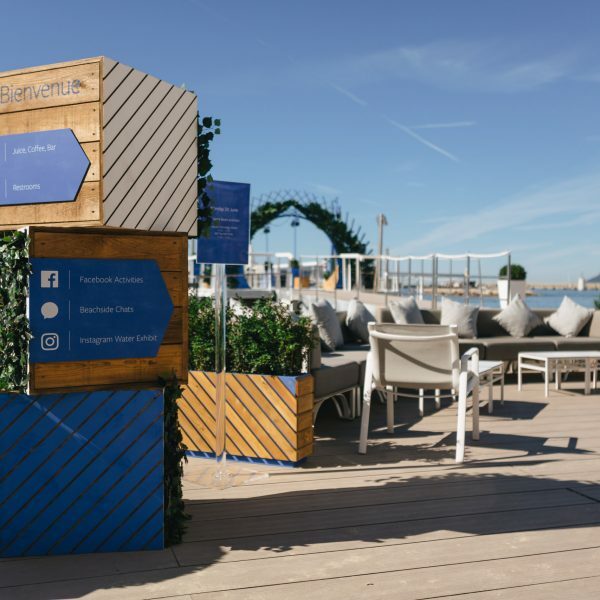 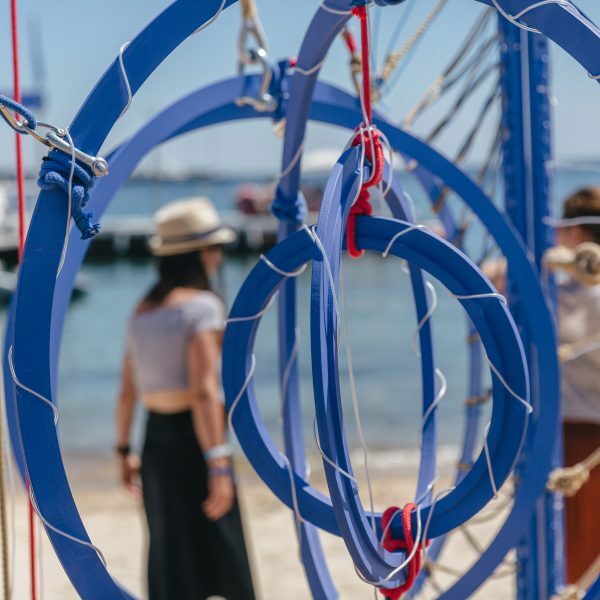 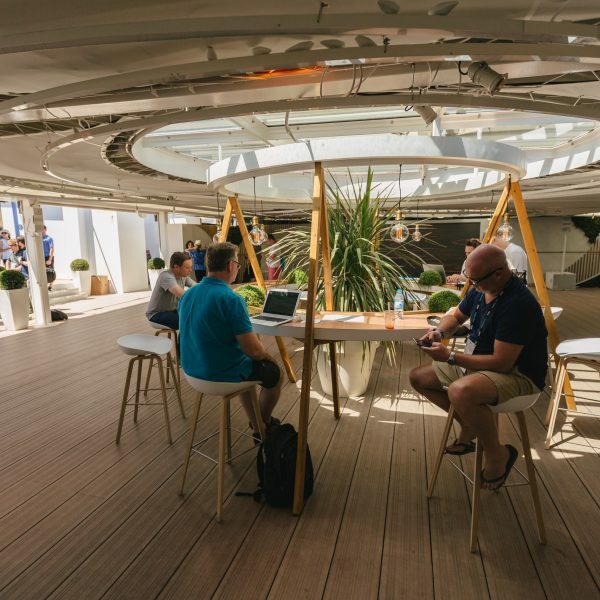 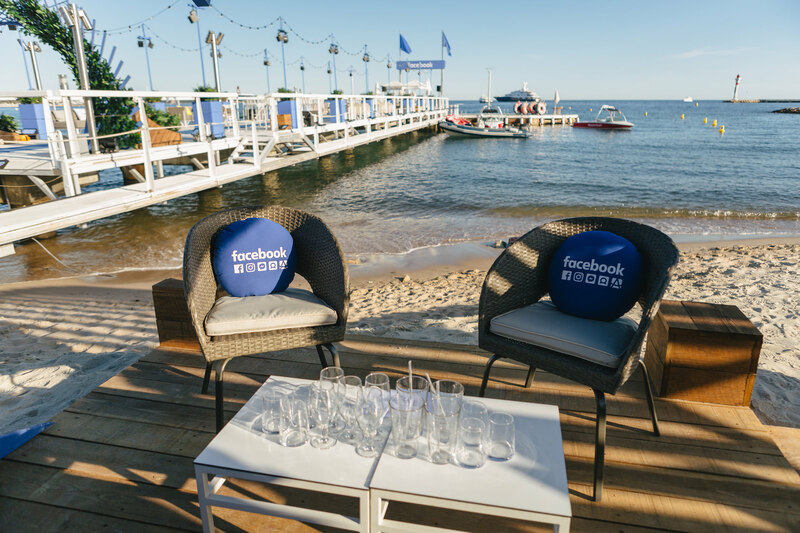 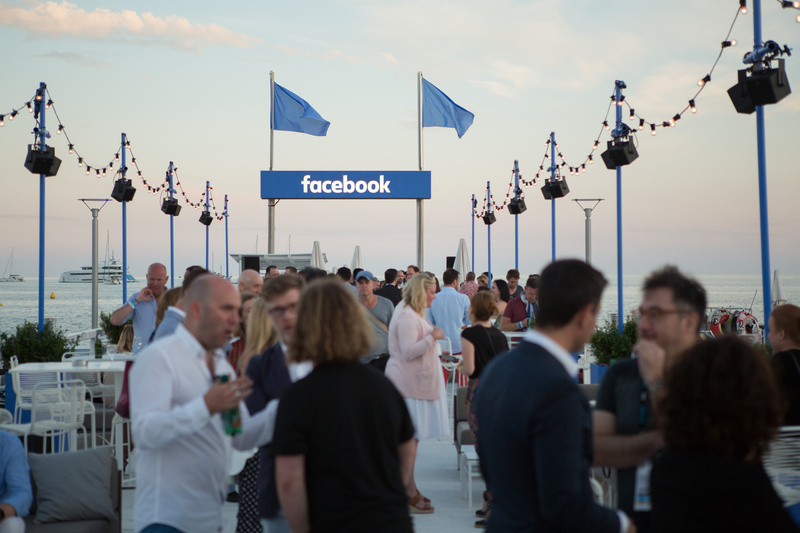 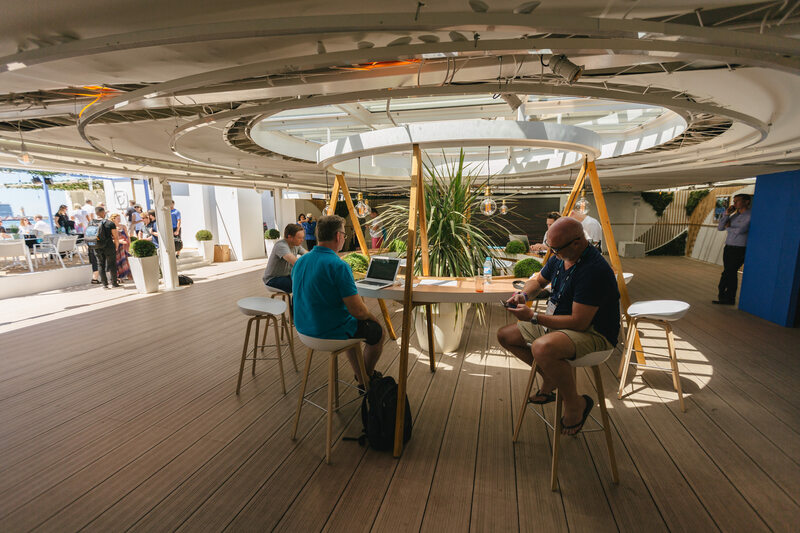 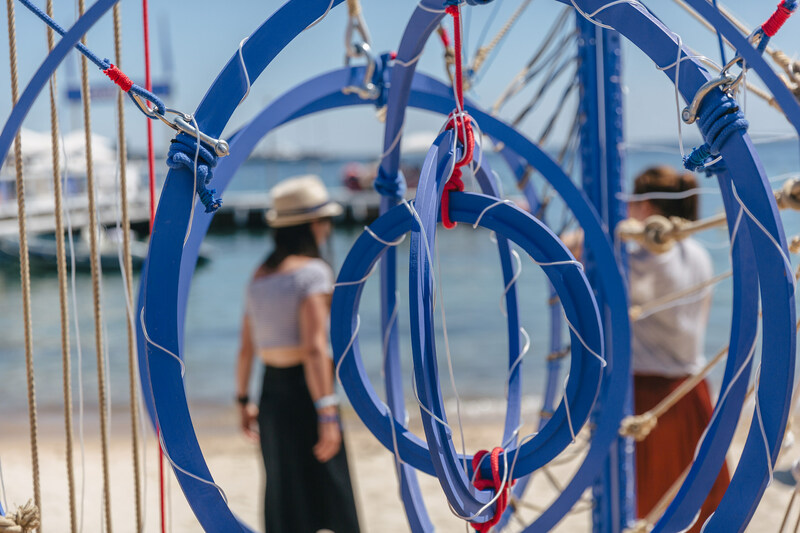 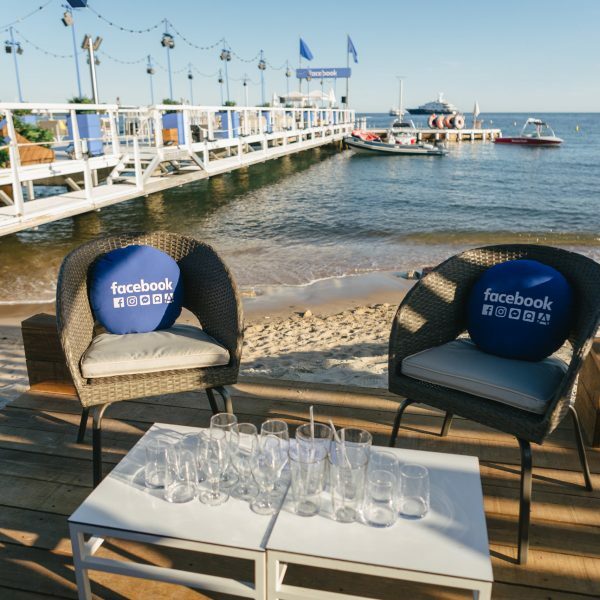 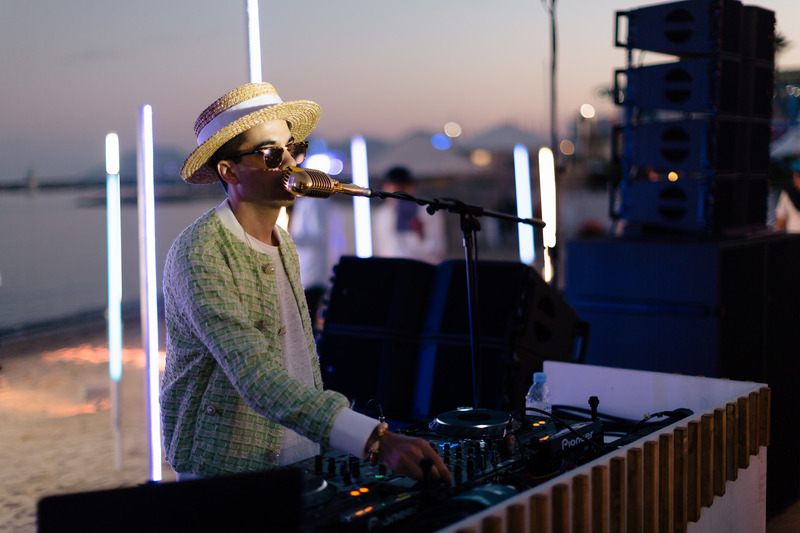 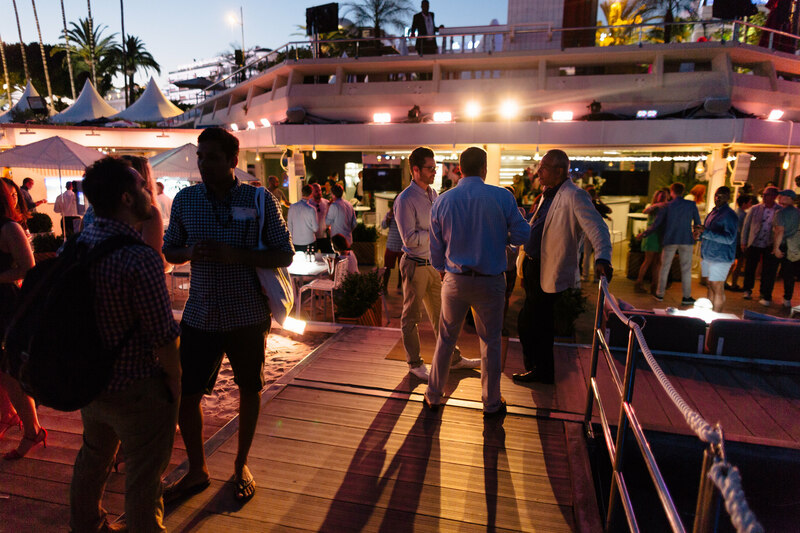 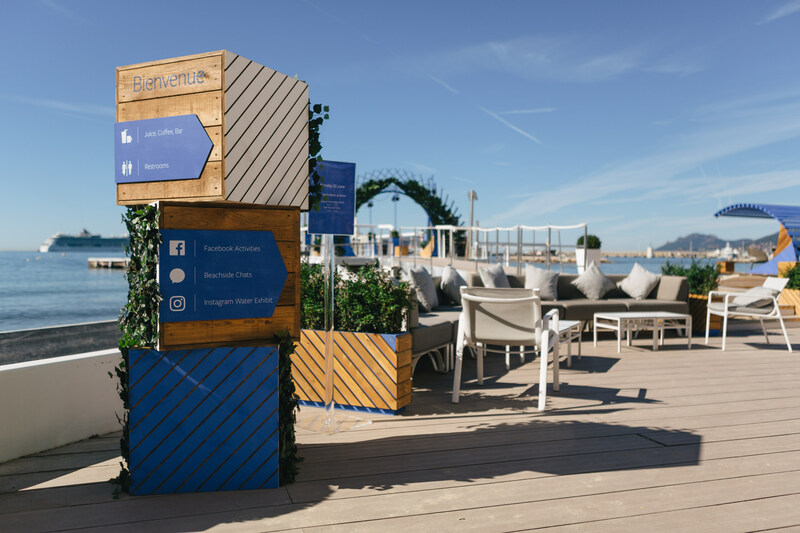 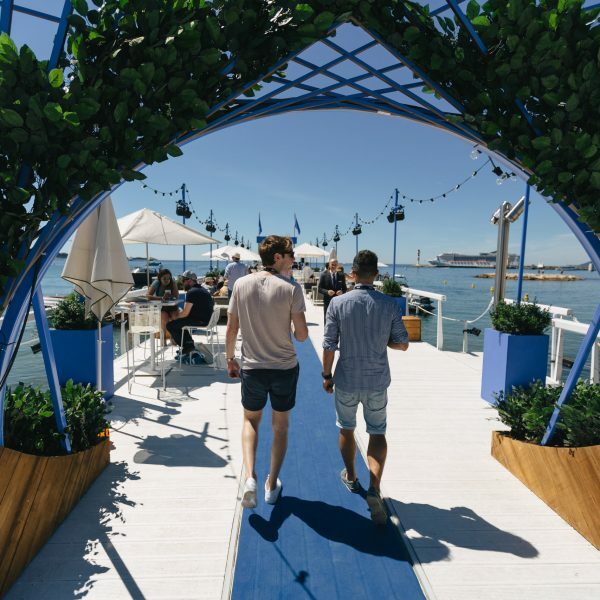 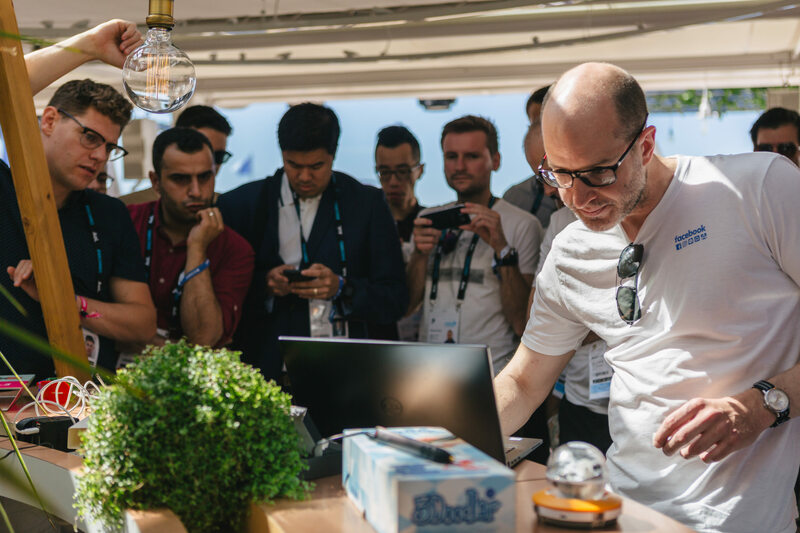 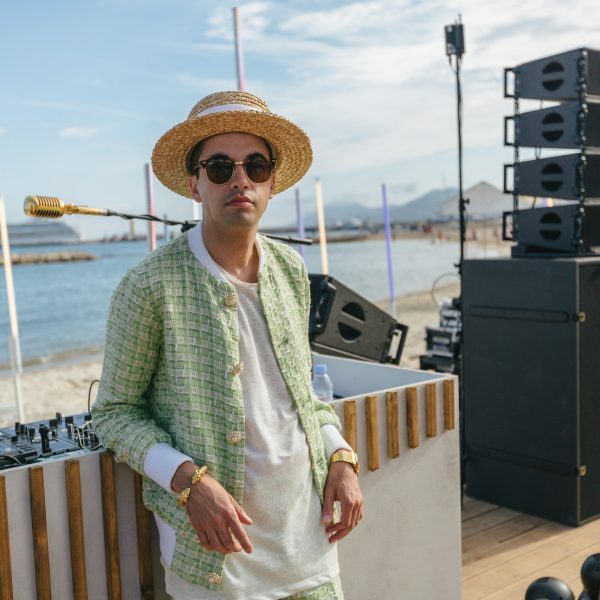 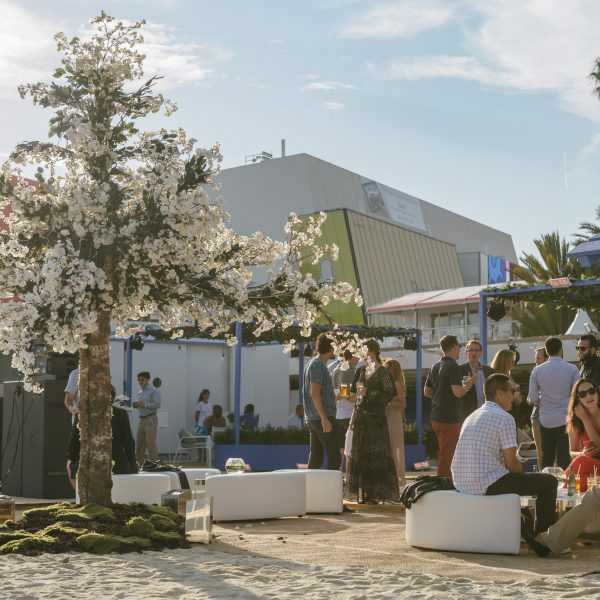 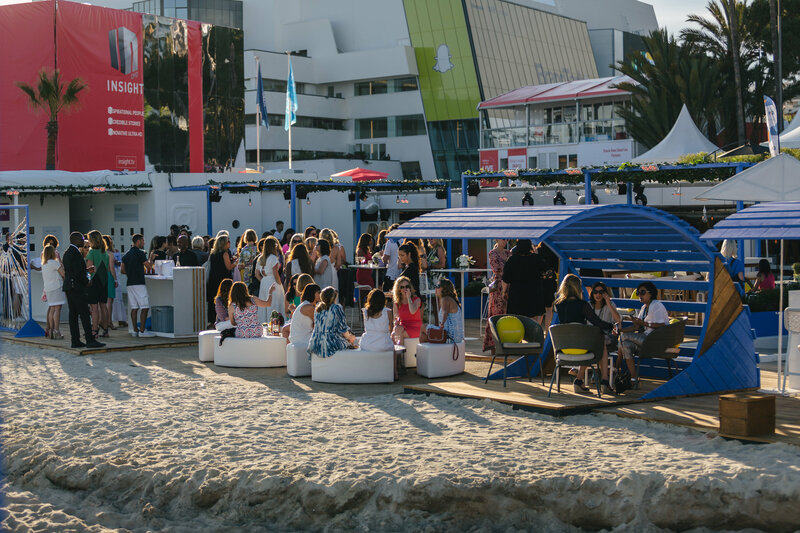 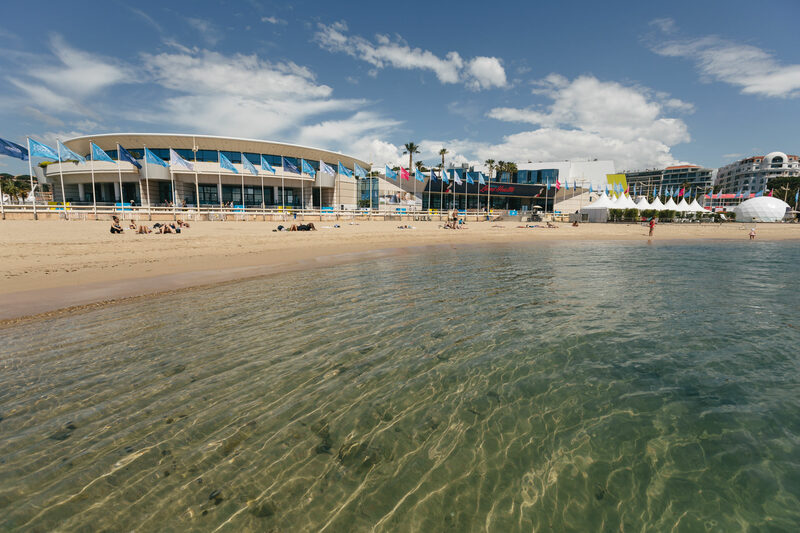 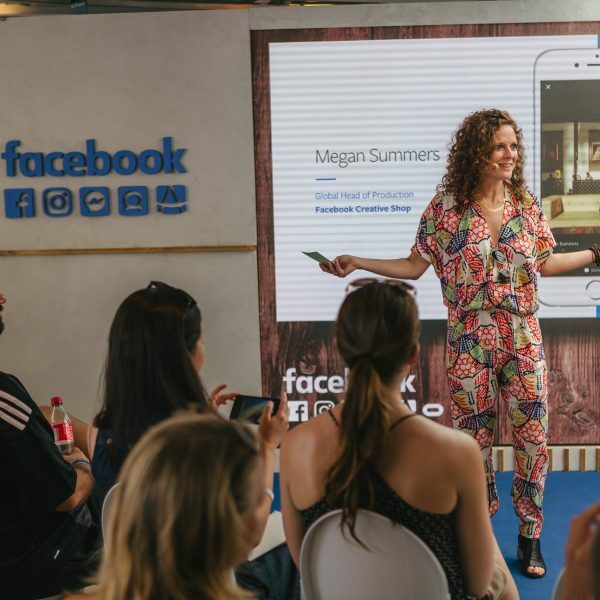 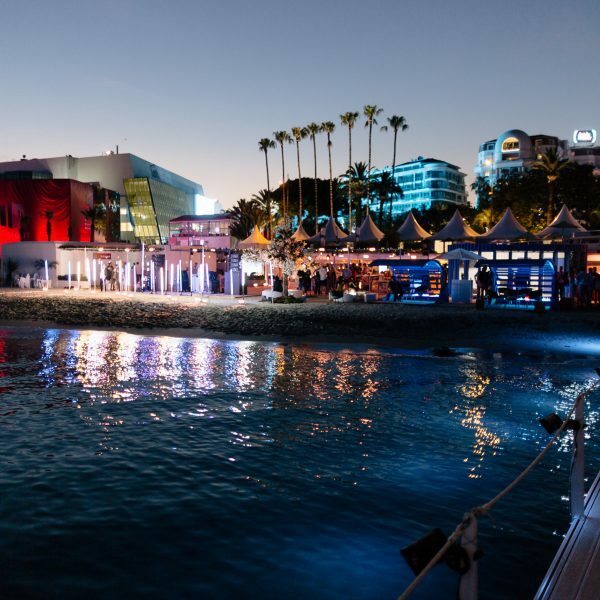 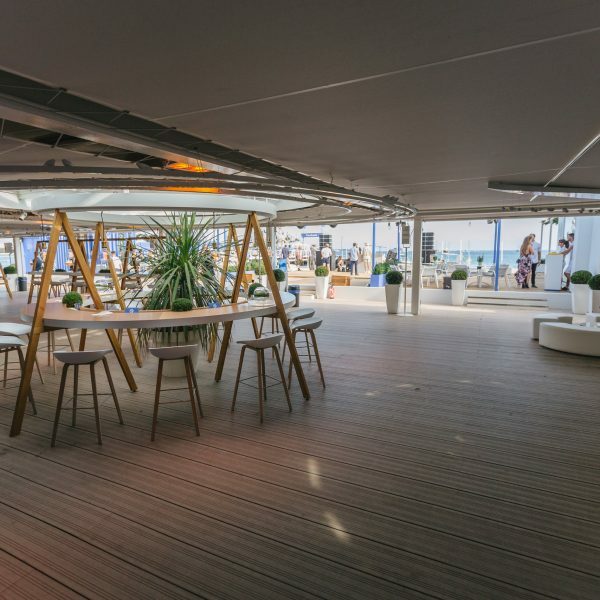 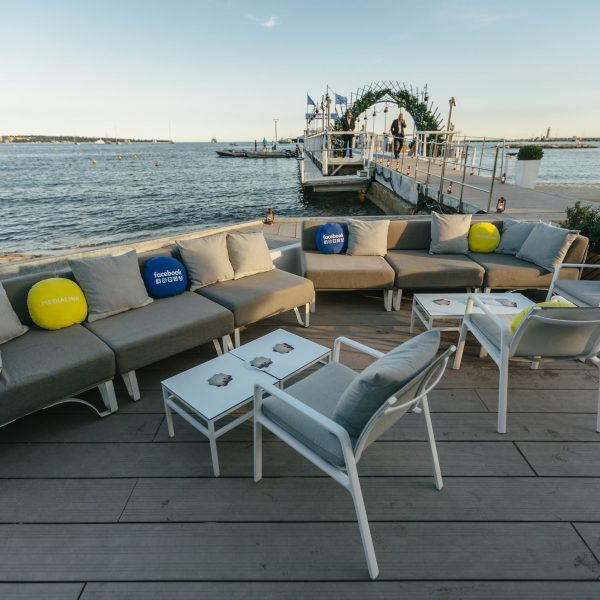 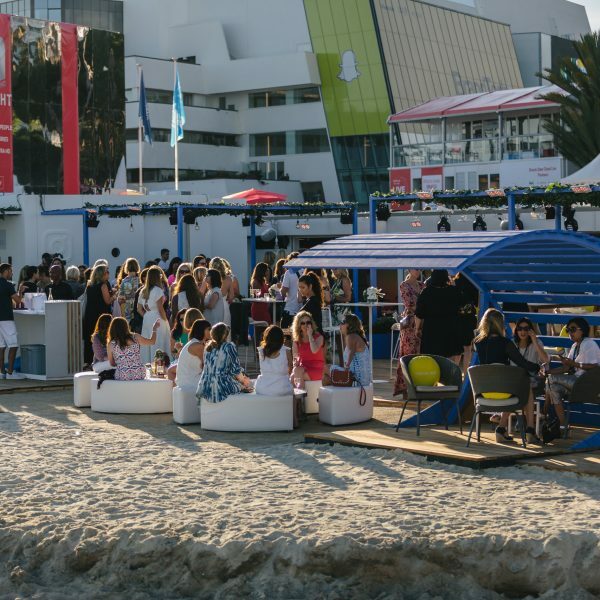 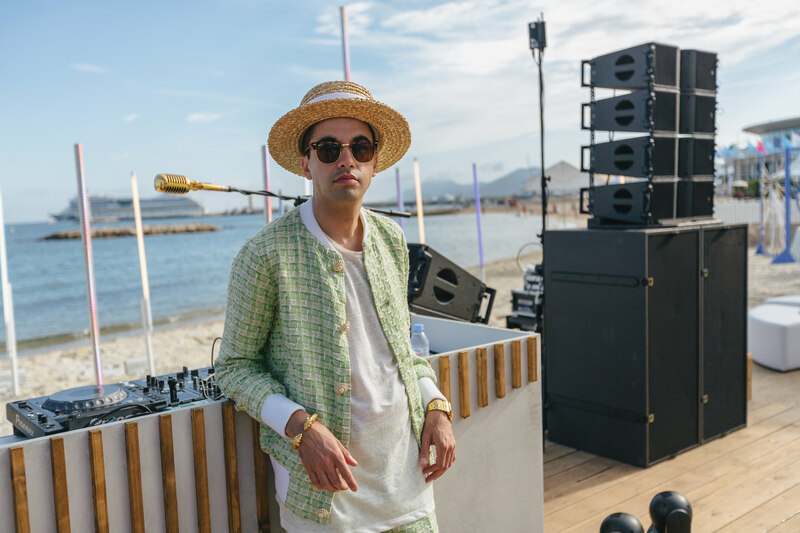 I spent five days covering the Facebook beach at the Cannes Lions in France. 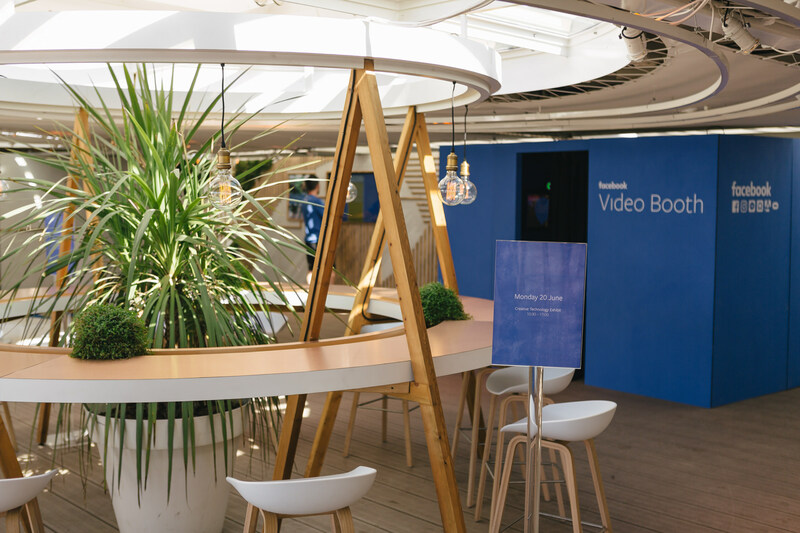 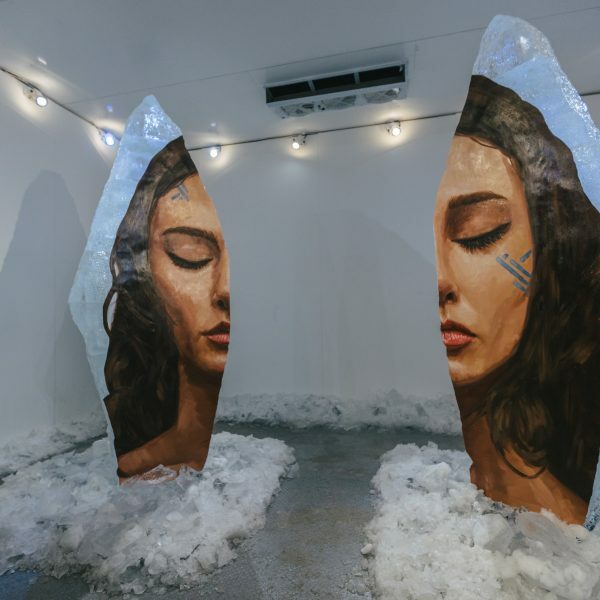 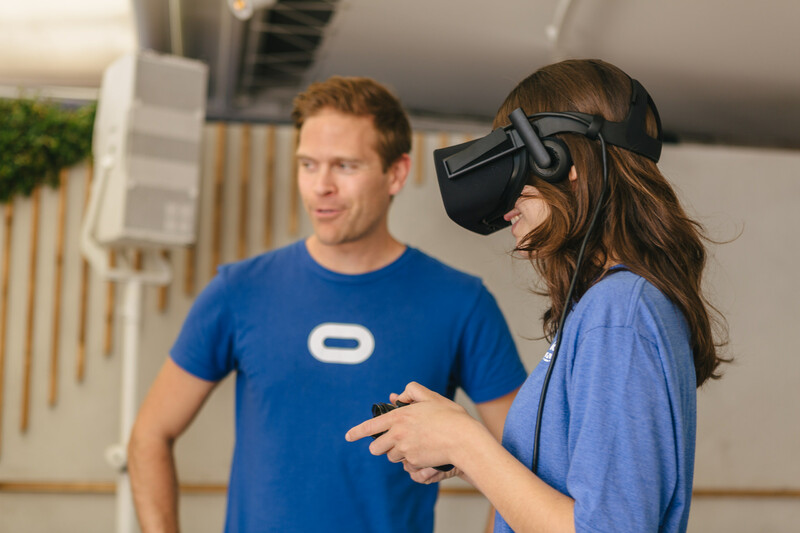 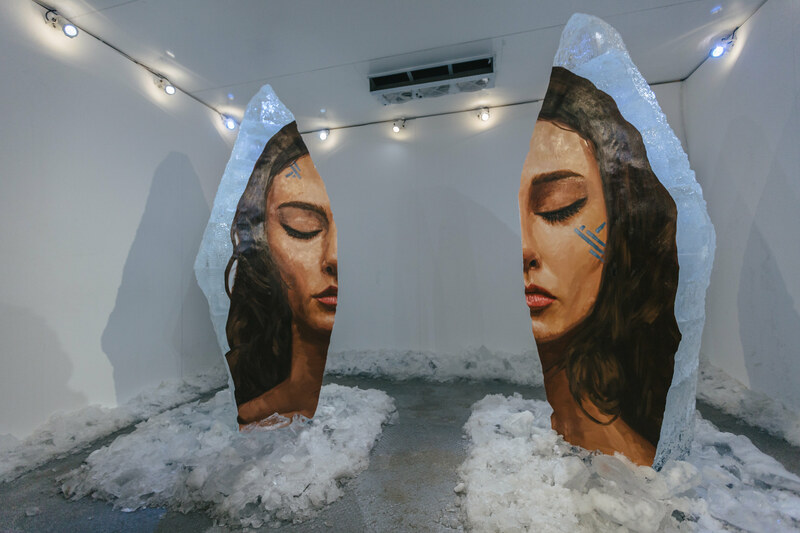 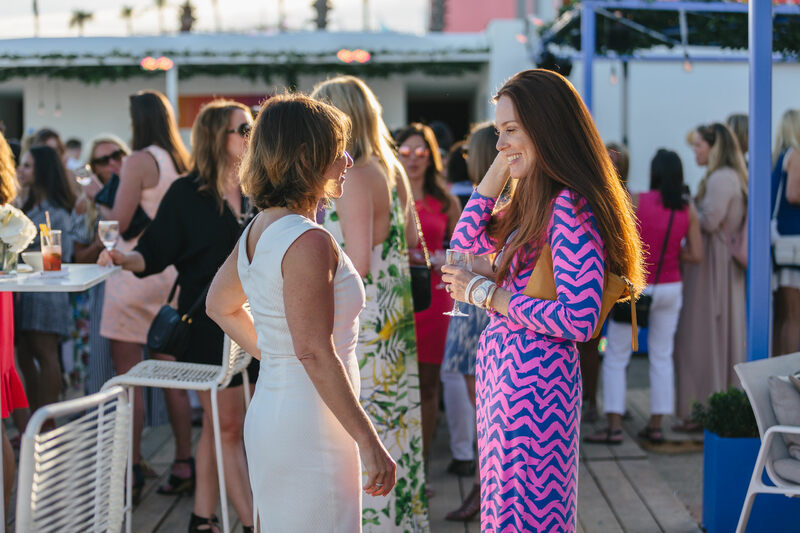 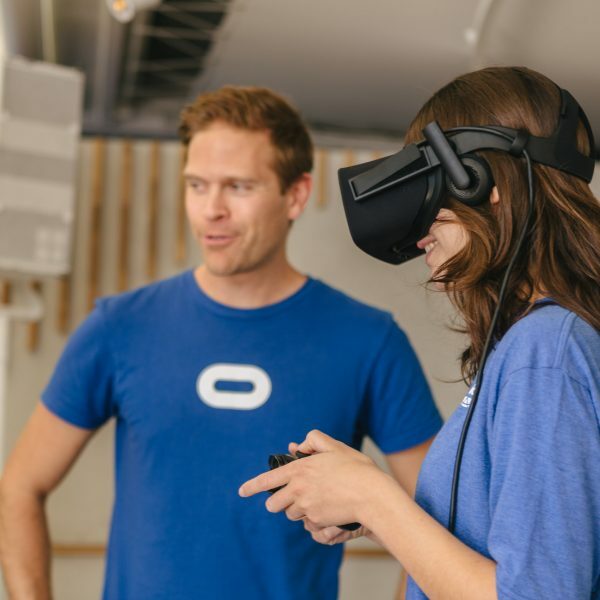 The space consisted of brand experiences, industry talks, meeting spaces and artist integrations. 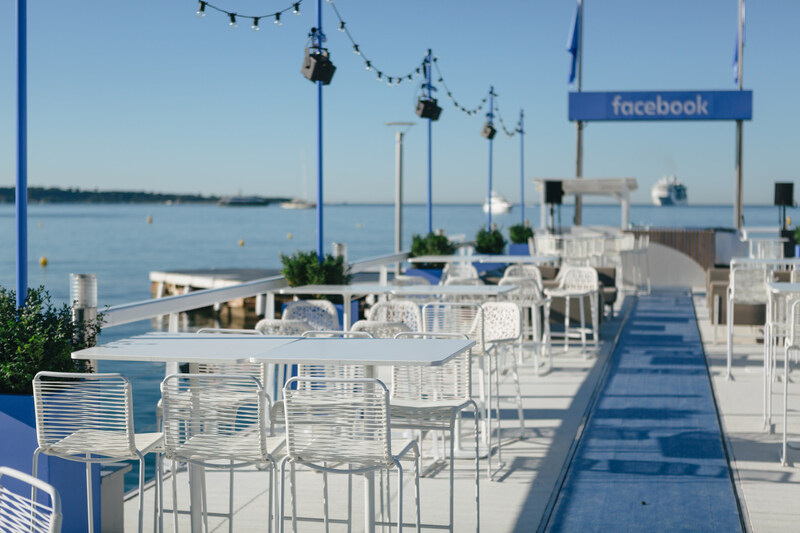 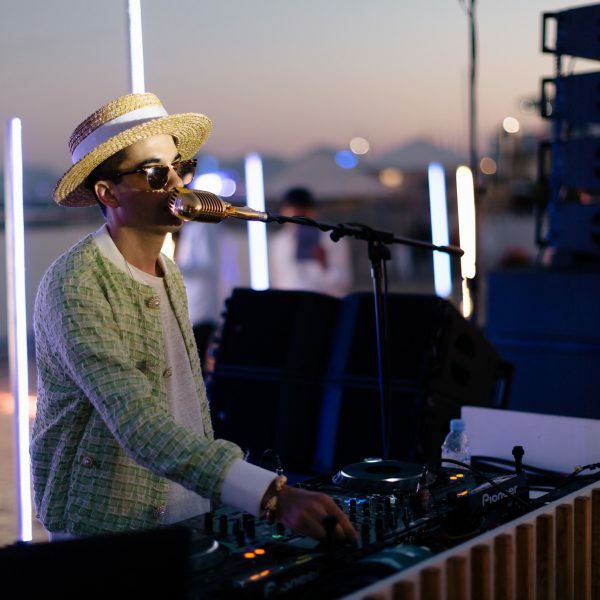 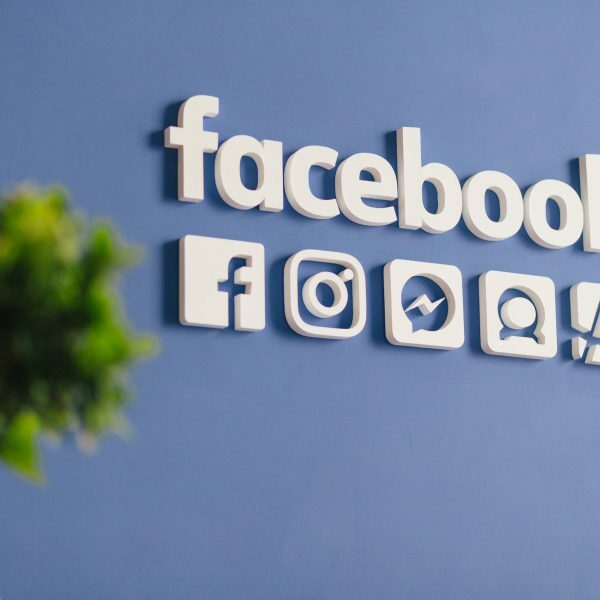 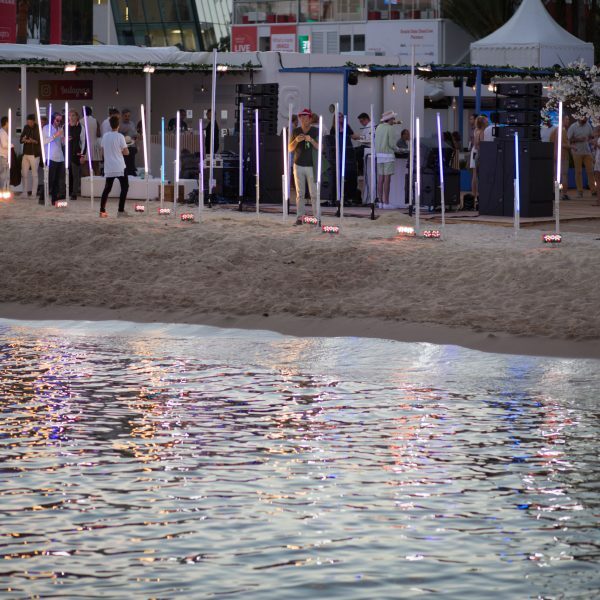 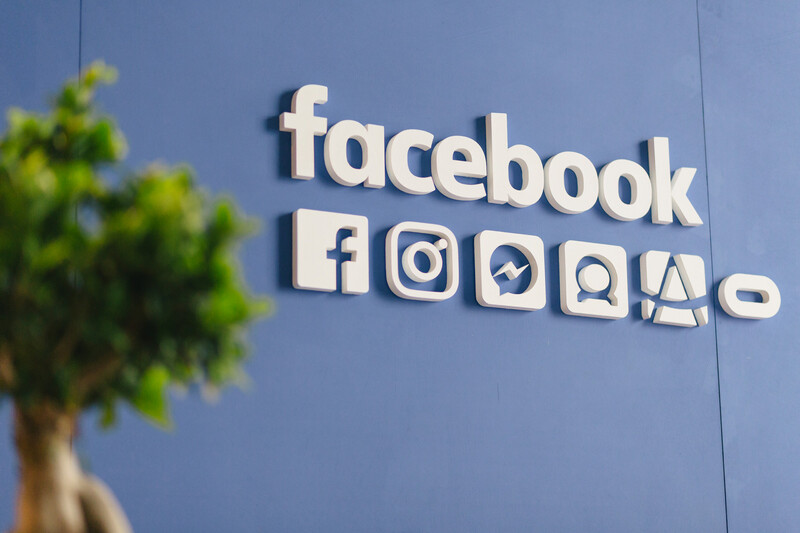 The images were processed and delivered to be published on the Now @ Cannes Liveblog each day, and will continue to be used by Facebook across multiple media sources. 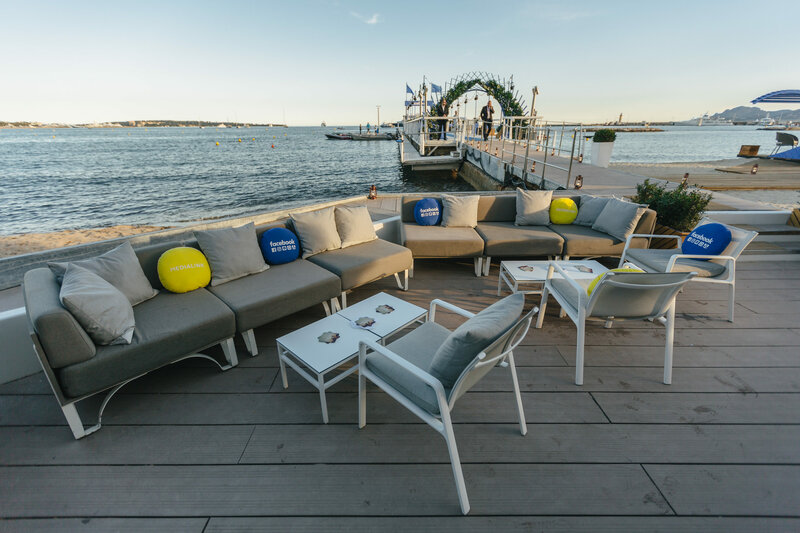 The images were also published in Event Magazine.